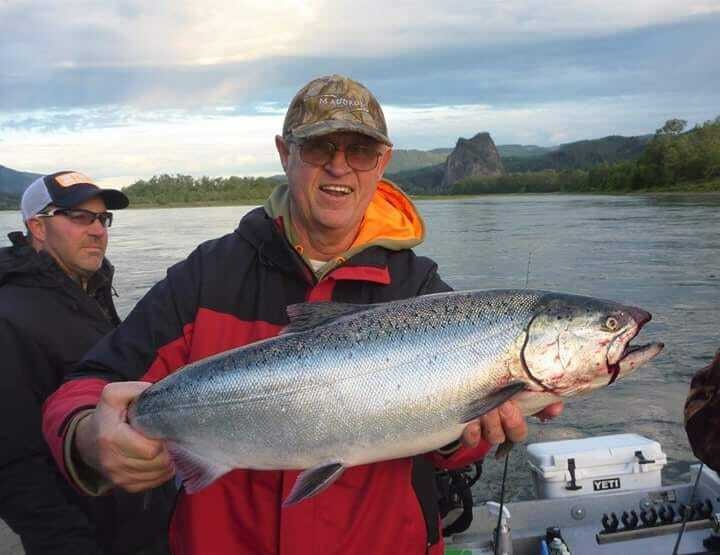 Good numbers of Coho have moved in the Satsop river as well as Kings, make sure you check your regs as to what you can keep. 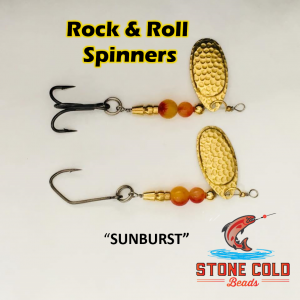 Float fishing eggs cured in Zilla Bait along with sand shrimp has been the best producers. 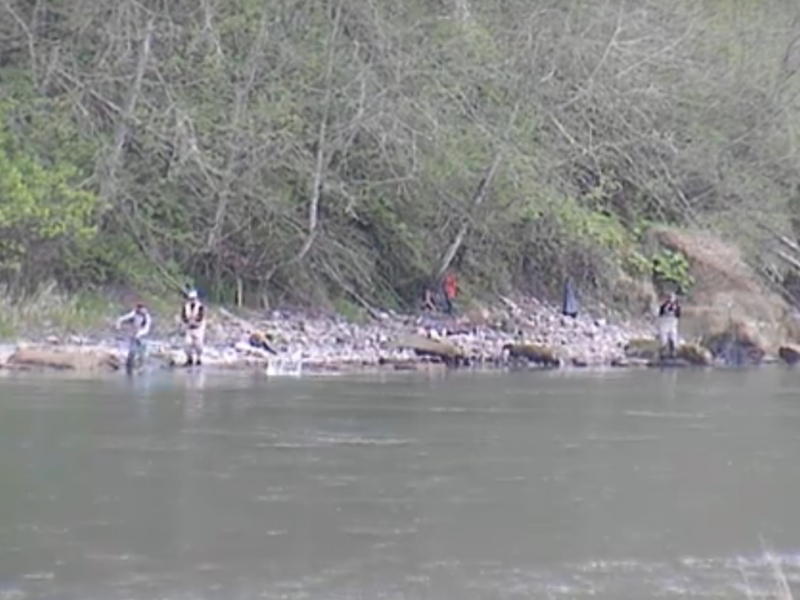 This concludes our 2015 Satsop River fishing report. 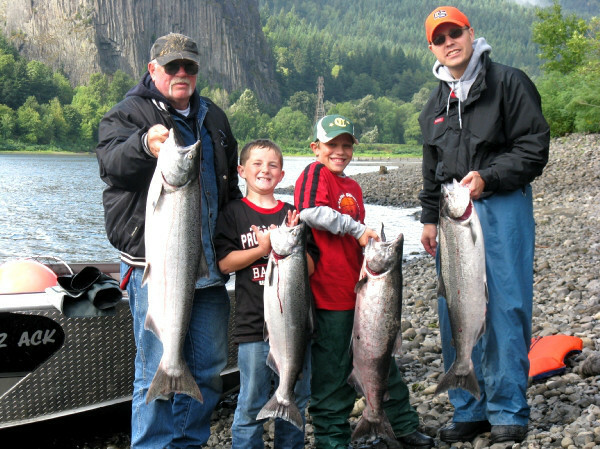 Click here for Satsop River Fishing Maps, Satsop River fishing Calendars and more!